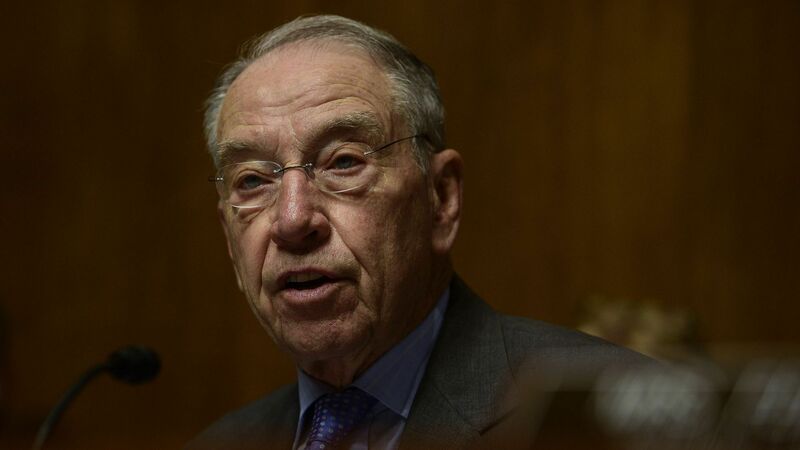 Sen. Chuck Grassley (R-Iowa) is stepping out of his role as Senate Judiciary Committee chairman in 2019 to take over Sen. Orrin Hatch's role as chairman of the Senate Finance Committee. Why it matters: The move paves the way for Sen. Lindsey Graham (R-S.C.) to take over the Judiciary Committee in January, which would make him President Trump's point person on judges. Under Grassley, the committee approved more than 80 of Trump's nominees to lifetime appointments on the federal bench, as well as two Supreme Court justices.